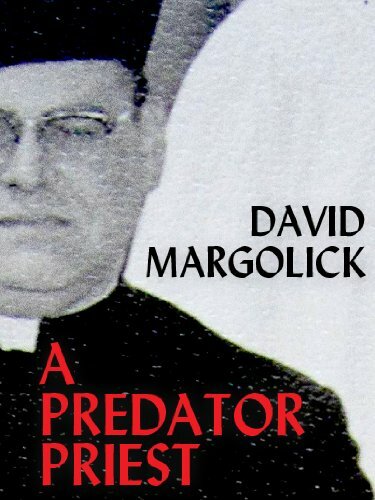 Much has been written about priests and pedophilia, but not about particular priests and their particular victims. This is the story about Father Bernard Bissonnette, a priest from Grosvenordale, Connecticut and the fifty-year path of destruction and heartache he left in his wake. There were dozens of victims, first in his home state and then in New Mexico, where the Catholic Church sent him to be “cured,” only to recycle him in parishes throughout the state. It highlights the Deary family of Putnam, Connecticut, whose eldest son, Tommy – the second of their thirteen children – was one of Bissonnette’s earliest victims, and who, after struggling for many years with depression, marital problems, and his own sexual identity, eventually killed himself. And it follows the tireless efforts of his youngest brother to overcome the obstructionism and hostility of the Catholic Church and track down Father Bissonnette, confront him with his misdeeds, then bring him to justice – or at least get him thrown out of the Church.